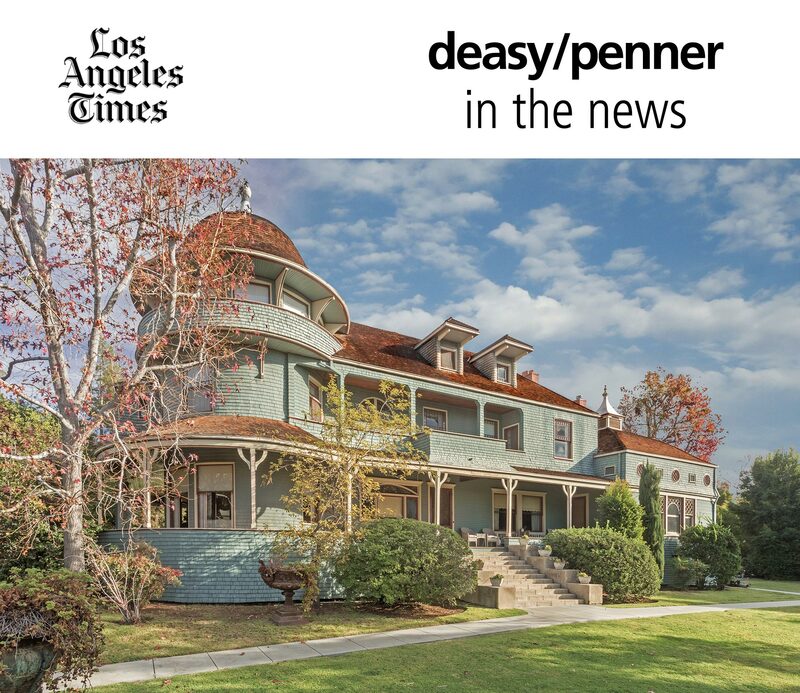 Andrew McNally, co-founder of the atlas publishing company Rand McNally, put this Altadena mansion on the map. Built in 1888, the distinctive house is in the Queen Anne-style but more horizontal and less fussy than the vertical Victorians of the time. McNally often used the house, with its three-story rotunda, to entertain visitors from back East. Its most impressive space was added in the late 1800s. Inspired by what he saw at the Chicago World’s Fair in 1893, McNally bought the trappings of the fair’s Turkish display and had them shipped to California.